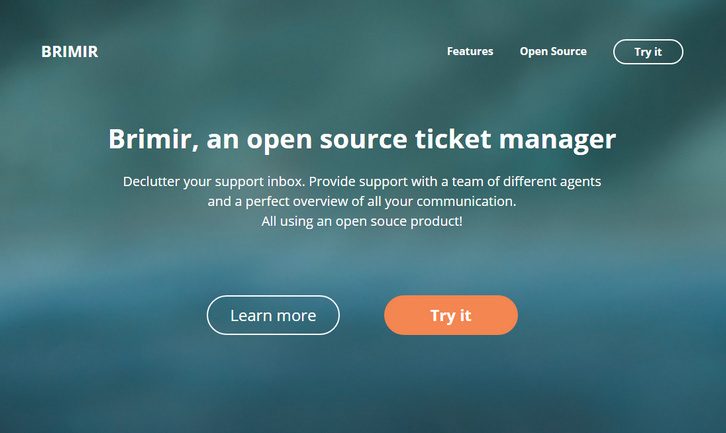 Brimir is an open source ticket manager that can be used to handle support requests via incoming email. You can declutter your support inbox. Provide support with a team of different agents and a perfect overview of all your communication. All using an open souce product. Brimir allows you to send and receive support emails through a friendly web interface. Received emails are converted to tickets, which can be assigned to agents. Brimir supports all features you would need in a helpdesk support system. 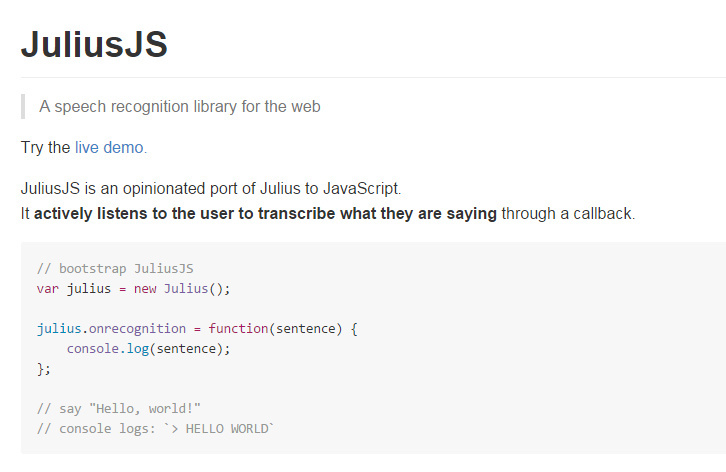 Incoming email support, reply via email, customizable user signatures and much more. You wouldn’t want to say ‘no’ to anything that can elevate the appeal of your web projects, right? Catching the eye of a potential customer is never easy. If you want to build an impressive business online, avail some of the best aids to enhance the functionality and beauty of your web projects. We have some amazing free resources from DealFuel for your next web project, to take your online business to the next level. We have some great news to share! 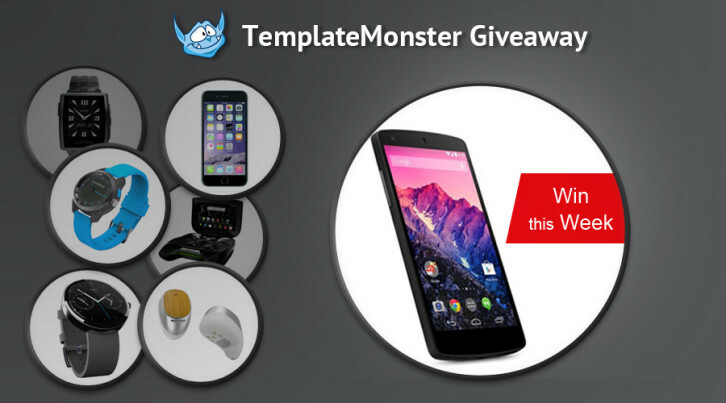 The folks from TemplateMonster (we hosted their giveaway a while back) announced a Seven Week Giveaway. They have seven great prizes like: Pebble Steel, NVIDIA SHIELD, Moto 360, Bluetooth Smartphone Watch, Nexus 5, Moto Hint, and iPhone 6. Each week they will be giving away a different prize to one lucky winner. As you probably know, TemplateMonster is a perfect destination for different types of templates, including WordPress themes, PrestaShop themes, HTML5 templates, etc (there are over 40,000 templates to choose from). In other words, TemplateMonster can offer a web page design for any type of website you have in mind, be it a blog, an eCommerce site, a portfolio site, or any other site. The giveaway has already started, and runs through December 30, 2014. 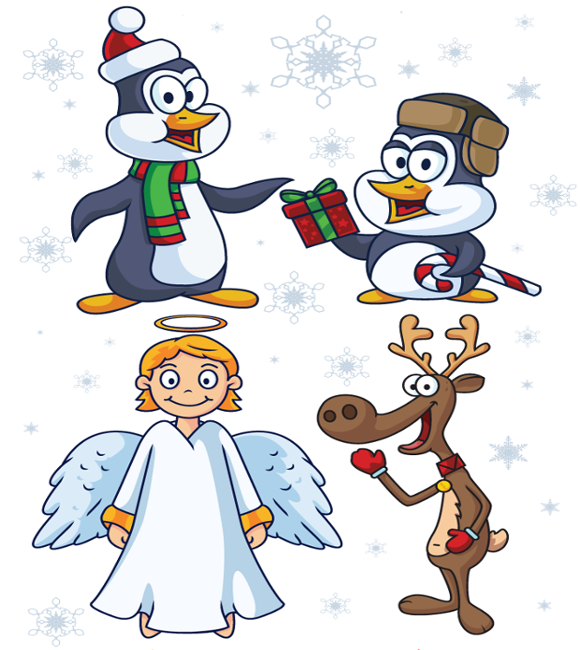 The first two prizes have already been awarded to the two lucky TemplateMonster customers. The good thing is that you have 5 more weeks to enter the giveaway, but if you enter this week, you’ll get a chance to win Nexus 5. Also, there is one more reason to try your luck now. This week ALL TemplateMonster templates are available at half price. Just because it’s Thanksgiving! Please note: The code only works for a limited time, so make sure to use it before December 1st. With all said, this week seems to be the best time to enter the Seven Week Giveaway. In CSS we already have the selector ::first-line to apply style on the first line of element. But there is no selector like ::nth-line(), ::nth-last-line() or even ::last-line. 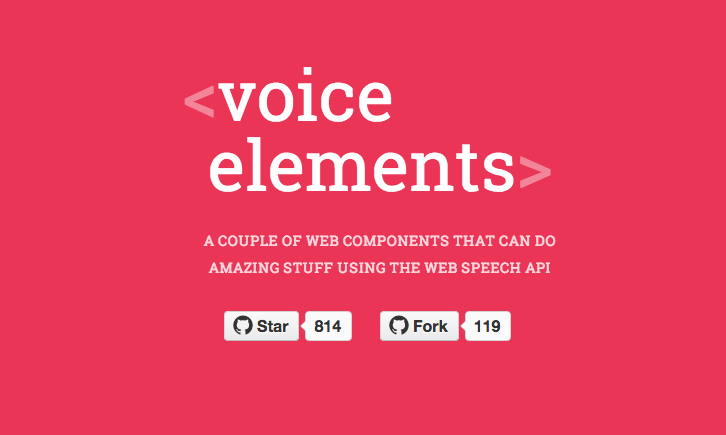 A Call for ::nth-everything from CSS tricks. ::nth-line() is actually really useful in some situation. There comes Lining.js. It offers you complete DOWN-TO-THE-LINE control. 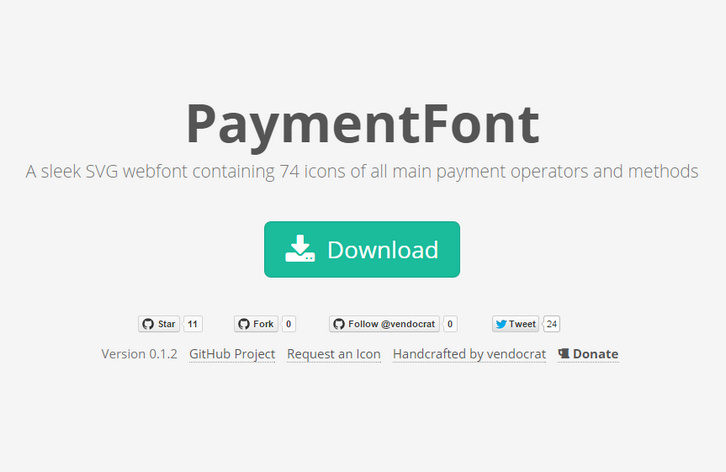 If you want your line style support Responsive web design. Make sure you add the data-auto-resize attribute. It will automatically relining when window resize event happen. 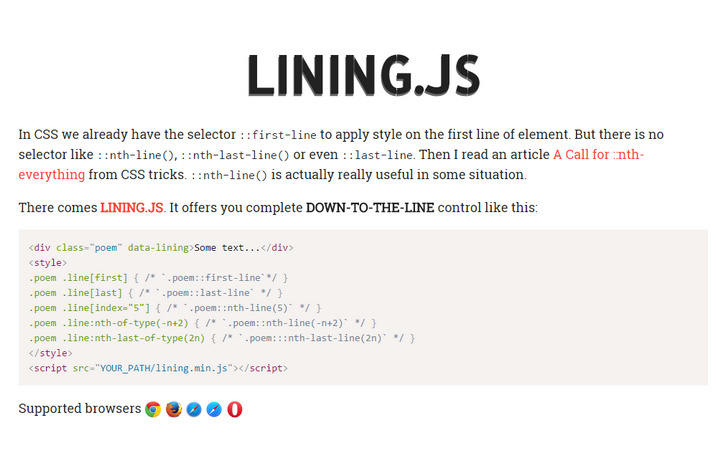 lining.effect.js is an extra part of lining.js. It gives you the power to add appearances animation on your lines. The RubyGems software allows you to easily download, install, and use ruby software packages on your system. The software package is called a “gem” and contains a package Ruby application or library. 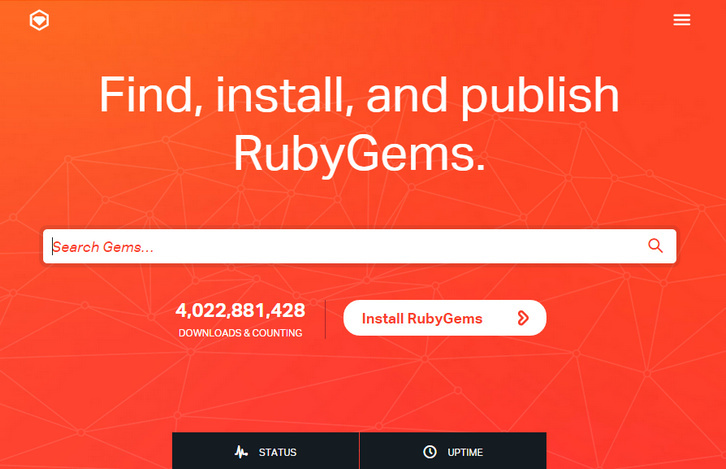 It is the Ruby community’s gem hosting service. Instantly publish your gems and install them. 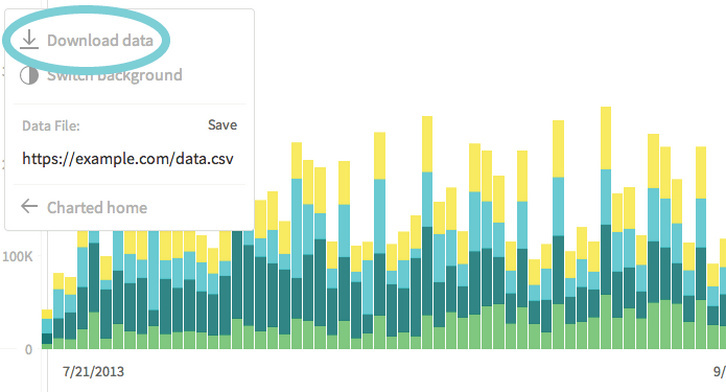 Use the API to interact and find out more information about available gems. Gems can be used to extend or modify functionality in Ruby applications. Commonly they’re used to distribute reusable functionality that is shared with other Rubyists for use in their applications and libraries. Some gems provide command line utilities to help automate tasks and speed up your work.